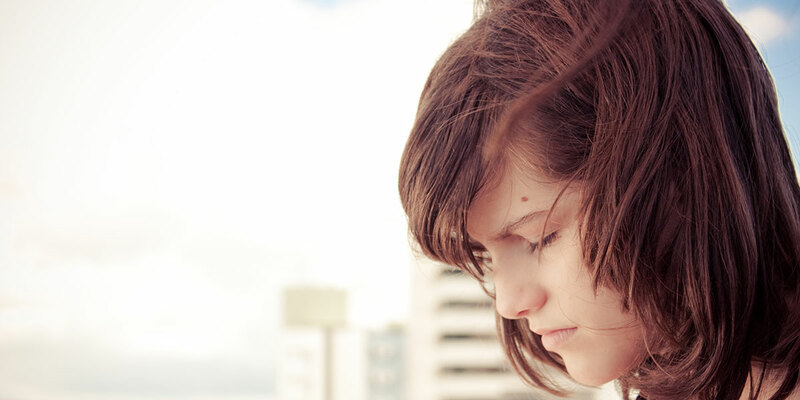 Twelve-year-old Cris and her older brother are left at the side of the road by their parents. Very quickly the punishment turns into an even greater challenge. They Will Come Back follows Cris as she attempts to find her way back home. It is a journey through a series of different realities, guided by the people that inhabit them. A modern day fable, filled with realistic overtones, and the story of Cris’s self-discovery. Filmmaker, Director of Photography and Editor, Marcelo Lordello is member of the film company Trincheira Filmes, alongside Leonardo Lacca and Tiao. Born in Brasilia in 1981, graduated in Communication Studies from the Federal University of Pernambuco (UFPE), where he began his career as a filmmaker making shorts and other audiovisual projects of him and their partners. Parallel to that, he participated in several courses and workshops in the field of cinema. In 2007, began his directing career with the short film Girls of Merchandising, followed by Fiz Zum Zum and Pronto (2008) and No27 (2008). 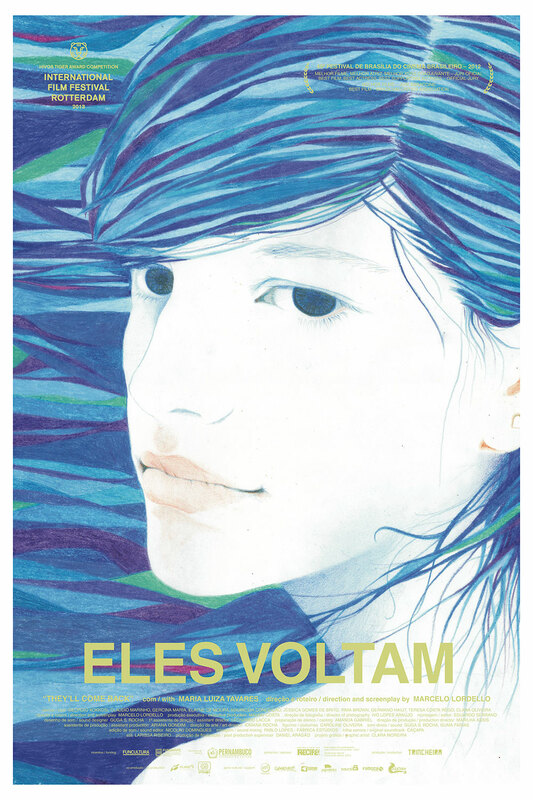 The latter one had its premiere at the Festival de Brasília subsequently selected for the Festival of Santa Maria da Feira (Portugal) and awarded at Kinoforum Festival in São Paulo in 2009. His first feature-length documentary, Sentinels (2010), also premiered at the Festival de Brasília, covering other national and international festivals such as the Buenos Aires Festival Internacional de Cine Independiente (BAFICI) and Filmfest München. 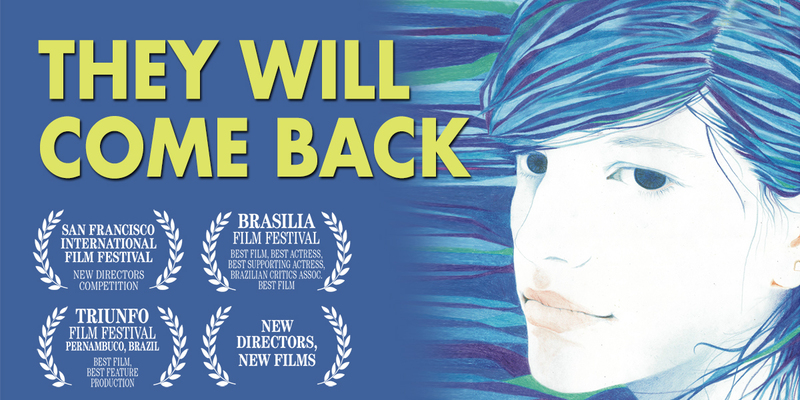 His first fictional feature film, They Will Come Back (2012) premiered at the 45th Film Festival and Brasilia was named best film by the jury and the critics, and awarded for best actress and supporting-actress. The film had its international premiere at HIVOS Tiger Awards Competition Festival Rotterdan 2013. They Will Come Back comes from a personal and intimate will to be freed from limits and constraints of a conventional way of living, fearful and unaware of the others, typical of Brazilian emerging medium class. Starting from a fable-like narrative construction, based upon characters and situations with strong ties to realism, I try to convey a process of appreciation of the character as an individual during this road-trip-home journey, facing her up with “invisible prisons” one figures out lives. Through cinematic languages choices that prioritize the confluence of encounters, time dilation and empowering character-audience relationships, the film’s proposal is of one based on the other, proposing gentle discoveries and understandings of the singularities, links and affections between human beings.